Is it a good idea to do a workout with a headache? How many times have you put off a workout because of a headache? Headaches are no fun. They can get in the way of the concentration needed for fitness activities. So, how do we decide if we should or should not go for it with a pounding head? 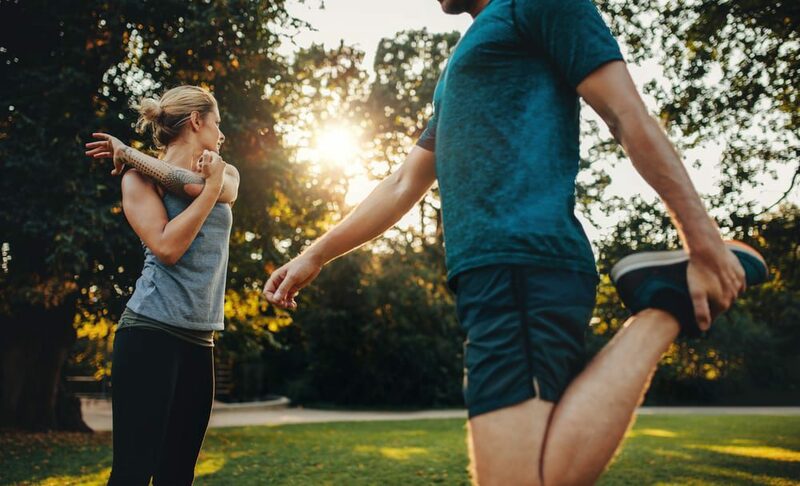 If you seem to suffer on a regular basis from headaches, it is important that you work closely with your physician to determine the root cause and a good treatment plan before you begin or proceed with an exercise program. Your own doctor can give very specific recommendations on exercises, as well as what you should definitely avoid. Here are a few tips that may be beneficial during headache time. A common cause of headaches is dehydration. Be sure that you drink a few glasses of water every 2-3 hours. Hydrating the body can alleviate some headaches. Stretching and low impact fitness can improve how you feel because your body produces endorphins when you exercise. Release tension in your shoulders and upper body with foam roller use. It is possible that releasing tension in this way will help you feel better. Taking a walk is a good way to see if your stress or head pain will subside with gentle activity. It’s never a good idea to try to go full throttle with a bad headache.